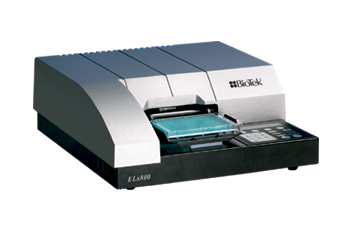 DiaSorin, in order to meet the different demand of laboratories, offer a selection of ELISA Washers and Readers. 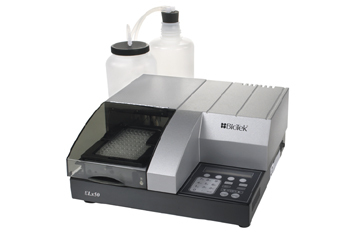 The ELx800™ is designed for applications within the clinical, biotechnology research and pharmaceutical laboratory. 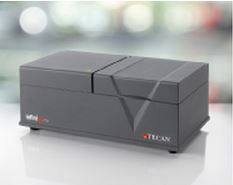 Its compact footprint and proven robust design makes it an ideal solution for many microplate based biological assays. 6-, 12-, 24-, 48-, 96- and 384-well capability to meet a variety of assay needs. Specialized applications in 60-, 72-, and 96-well Terasaki formats. Provides reliable, long term use. System Test checks the entire optics path. All 96-well with transparent bottom.